Announcements from the LCSA Fleet Captain and authorized assistants. Thanks to Randy and Dani for hosting the club again. Always a great time. Good to see everyone ready to race again. Welcome to all the new race captains. 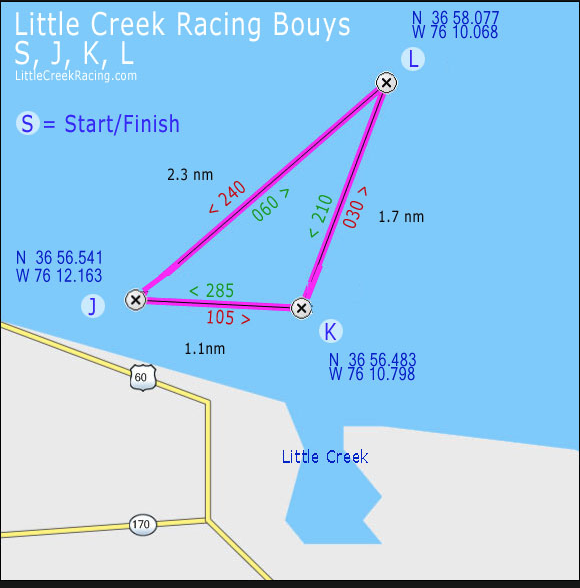 The 2019 Sailing Instructions for Little Creek Sailing Association are available in the Documents page. You can see an example of Wednesday night race results. Randy has been planning for the LCSA racing system. If you have not renewed your membership, please do that as soon as possible, so Randy can build the fleets. You will need to renew your PHRF if it is about to expire. See the events for details on Randy's LCSA Kickoff Party.